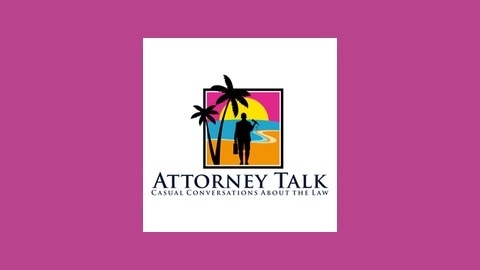 Attorney Talk: Casual Conversations About the Law. 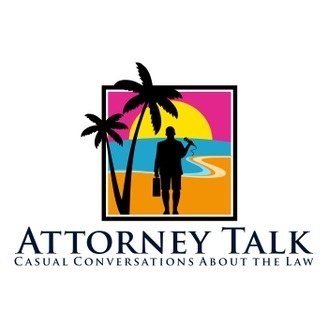 ATTORNEY TALK - Casual Conversations About the Law, is what the name implies; a casual conversations with men and women working in the legal profession. Each episode will feature a single lawyer who’ll tell us about themselves, their practice, and how and why they chose their fields. Ken’s podcast is intended to positively highlight what lawyers love about their profession in a casual, warm and entertaining format. Attorney Talk is a great format for lawyers to get positive attention for themselves and their practice.